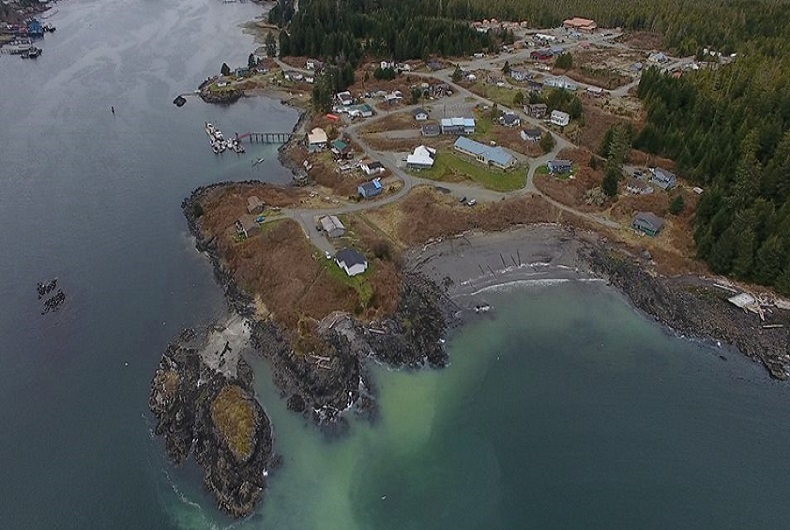 How many years would you say it’s been since we’ve had a herring spawn right here in Yuuthluithaht? We call herring ƛ̓usmit (tlusmit) and the eggs siiḥmuu (see ah moo) or if you have Ahousat roots, qwakmiis. Thank you Kirk and Al for harvesting some and sharing, especially with our elders! Photo credit Jonathon & Lily who are here with youth doing workshop, Preparing Our Home – Emergency Ready with the International Sustainability Education Foundation.